If you have fine or thinning hair, small areas of hair loss, or are an Alopecia Areata patient and would like a natural, organic, premium hair thickener that really works, then read on…. This 4 x product pack is a very cost effective way to find out if our Fully Product is for you. Fully Hair Fibres, Fully Applicator, Fully Nourish Hair Spray, Fully Blend Comb. Light Brown, Med Brown, Dark Brown, Black. You Save: $41.00 NZ Shipping Included. Fully Fibres 23g: Apply to dry (styled) hair. Puffer Attachment: Remove the Fully Fibres perforated lid and fit the Puffer attachment – fit detail on Puffer Packaging. Lightly work the Puffer over the thinning hair, this should take about 30 seconds. Less is Best. The Puffer Attachment is re-usable. Do not use a comb but just gently pat your hair in place. Optimiser Comb: Use to protect your eyes from product and for a natural hair blend along the forehead and other thinning hair areas. Fully Nourish Hair Spray 117ml: You can use this organic spray daily to “set” your dry (styled) hair. Fully Nourish will also encourage repair and re-growth and give your hair an instant healthy sheen. Fully Hair Fibres: This is a premium organic hair thickener made from natural plant resinous fibres. It has many of your natural hair qualities: preserves colour, anti-bacterial, strong, slim, long fibres and resists moisture. Ingredients: Plant resinous fibre, Keratin Derivative, Antistatic agent, Ammonium Bicarbonate. Apply Fully Fibres to dry (styled) hair. Puffer Atttachment: The Spray Puffer is re-usable and easy to use and will require less product for lighter, more natural results. To Fit the Puffer remove the Fibres perforated lid and screw the Spray Puffer in place – fit detail is on Puffer packaging. Lightly work the Puffer over the thinnng hair. Do not use a comb just gently pat your hair in place. 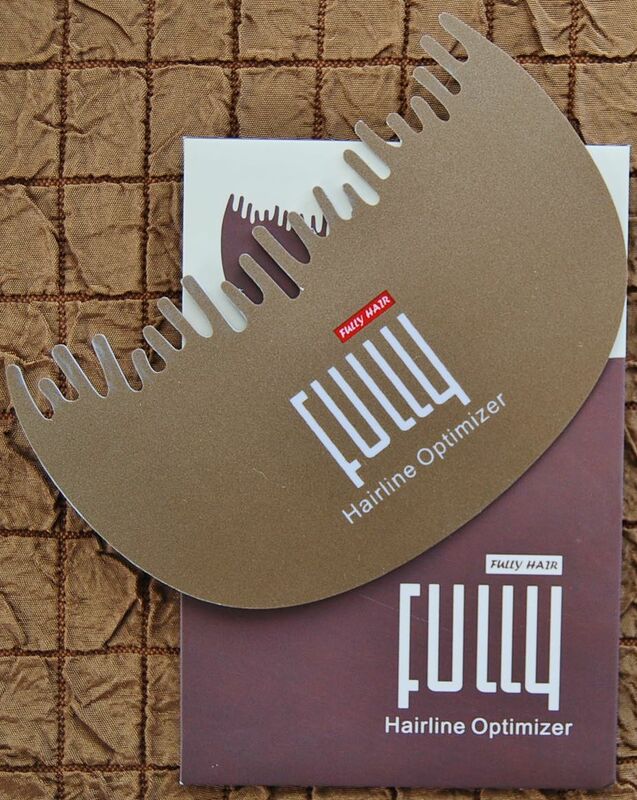 Fully Hairline Optimiser:: Use to protect your eyes and for a natural hair blend along the forehead. Fully Nourish Hair Spray: Use a light spray of Nourish “set” your dry styled hair. This organic hair spray can be used daily to encourage repair and re-growth, and it will bring a healthy natural sheen to your hair. Ingredients: Deionized water, Ginger, Hydrolyzed collagen, Hyaluronic acid, Aloe, Rosemary, Rosewood, Vitamin B3, Vitamin B5, Nutmeg, Lavender. Fully Nourish is the No1 seller in our Fully Product range.